I am a madman, scientists (in my own mind) and ready to explore the future with my hands high in the air and my hair on fire! 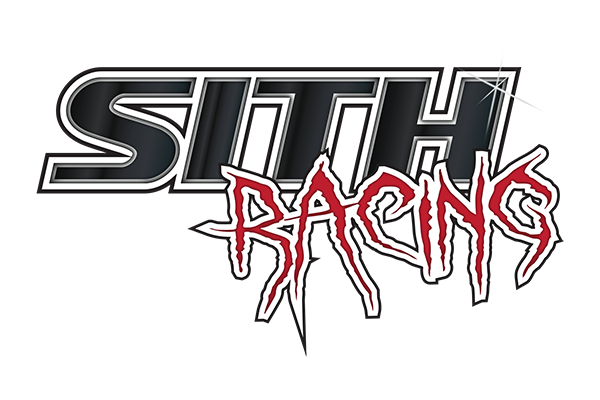 SITH Racing Store Officially OPEN for Business! !